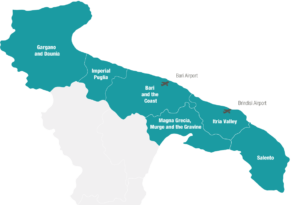 Gargano and Daunia is the northernmost part of Puglia, neighboring onto Basilicata, Campania and Molise. Here nature reigns supreme. 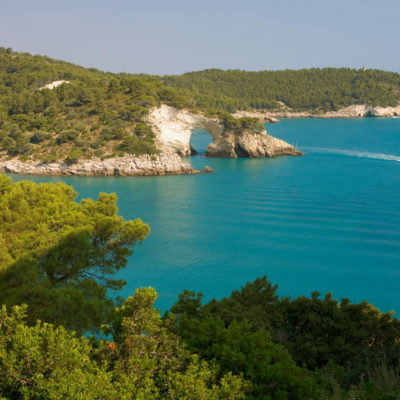 On the coast you can explore coves and caves, relax on golden beaches and swim in the crystal clear sea. 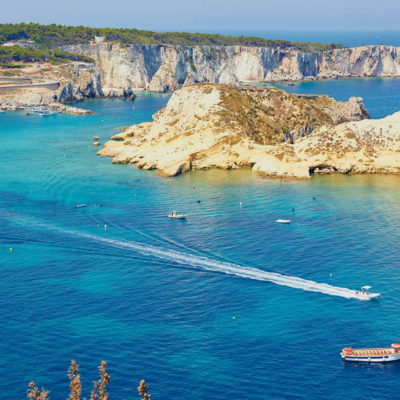 A visit to The Tremiti Islands which stand out in the horizon is a must for the keen divers out there. 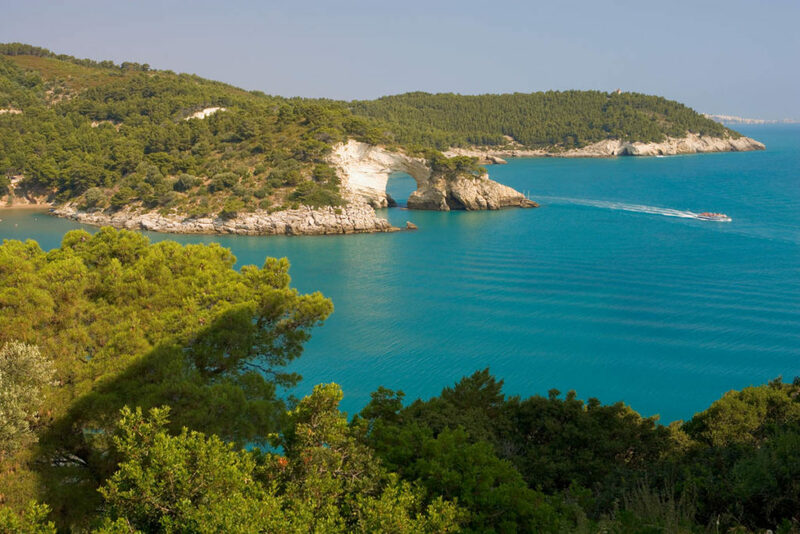 From green San Domino to San Nicola, and all the way to Pianosa, the islands are a pristine protected marine nature reserve. 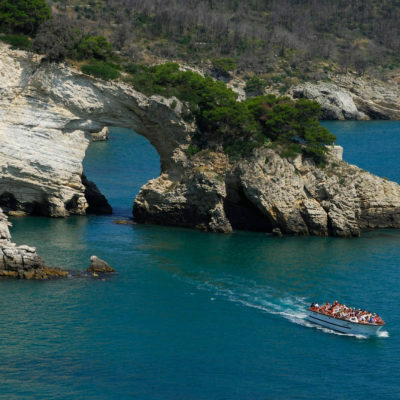 Inland, enchanted woods and the Umbra Forest of the Gargano National Park await you. Discover it by bike, horseback or on foot. 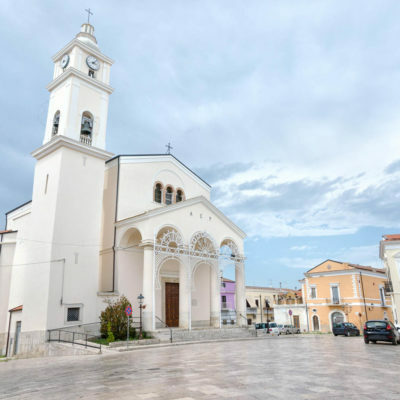 Gargano and Daunia is also steeped in history. 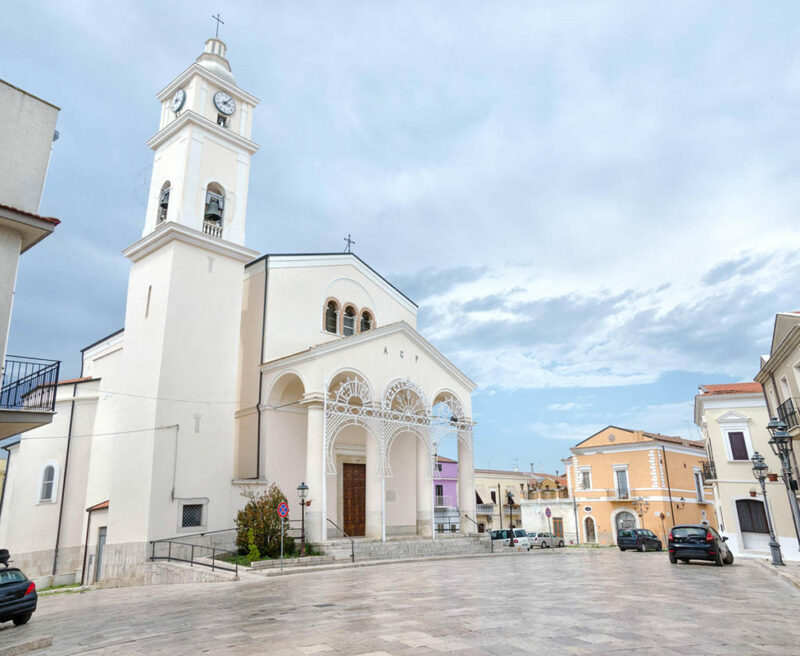 Journey from Manfredonia to Mattinata and venture into the heart of villages adorned with majestic cathedrals and small artisans’ workshops. 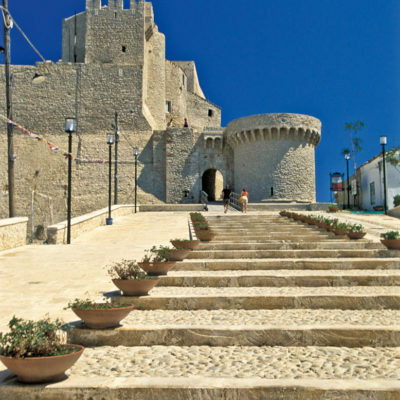 Leave the busy world of the city behind you as you admire the enchanted profile of castles in Lucera and Rocchetta Sant’Antonio. 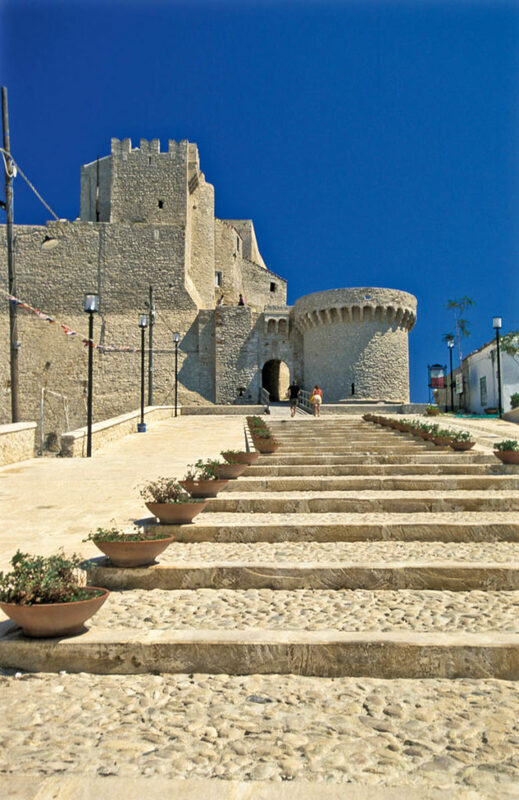 Visit Padre Pio in San Giovanni Rotondo and the Sanctuary of San Michele on Monte Sant’Angelo, a UNESCO World Heritage Site. Beautifully shrouded in the history of the stones, the rural roads that cross these beautiful landscapes whisper of the eras gone by. This region is perfect for those who love travelling. 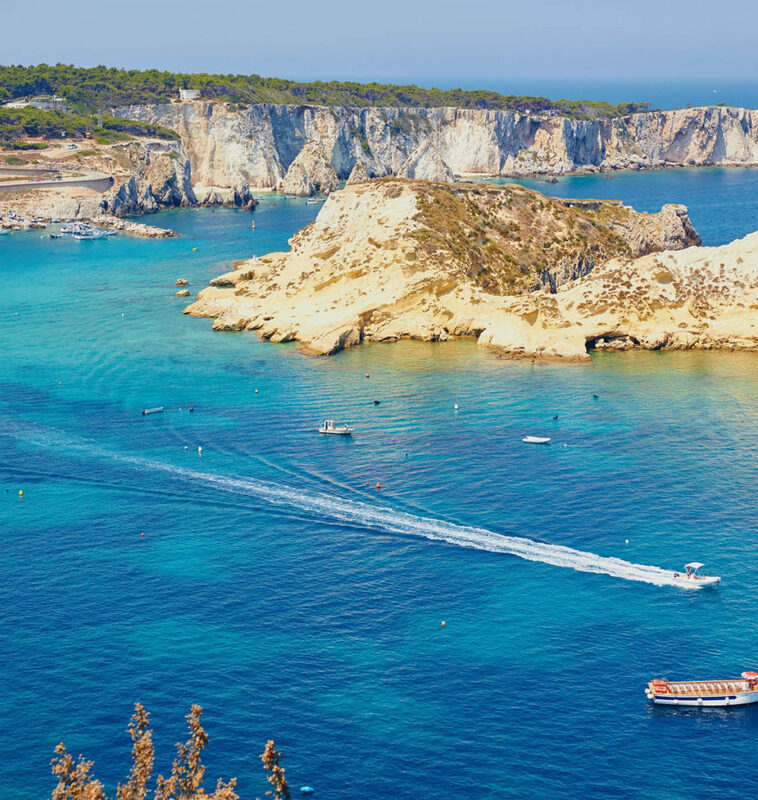 A visit to this region wouldn’t be complete without trying the almond biscuits and cavatelli (pasta), two of the authentic foods of the Gargano and Daunia region. National Park Explore the park on foot or by bike. Activities are organised by the park’s visitors centers. There are itineraries and excursions dedicated to sport, nature, food and wine, history and art, and religion. 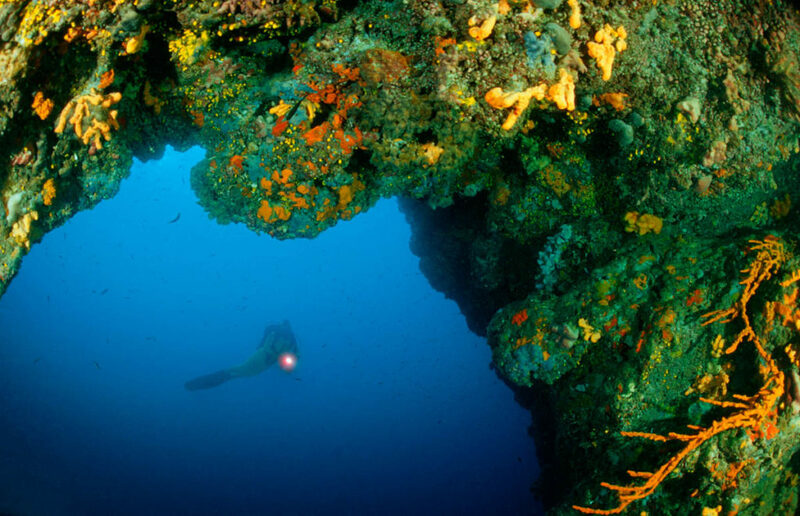 Tremiti Islands Dive off Capraia a short distance from San Domino, the most tourist populated island of Tremiti. 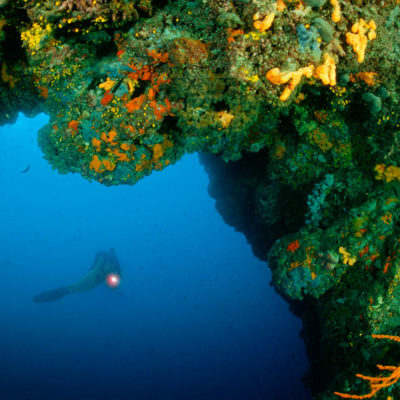 Uninhabited and wild, it is a paradise for scuba divers, who can enjoy breathtaking dives at Punta Secca and Cala dei Turchi. 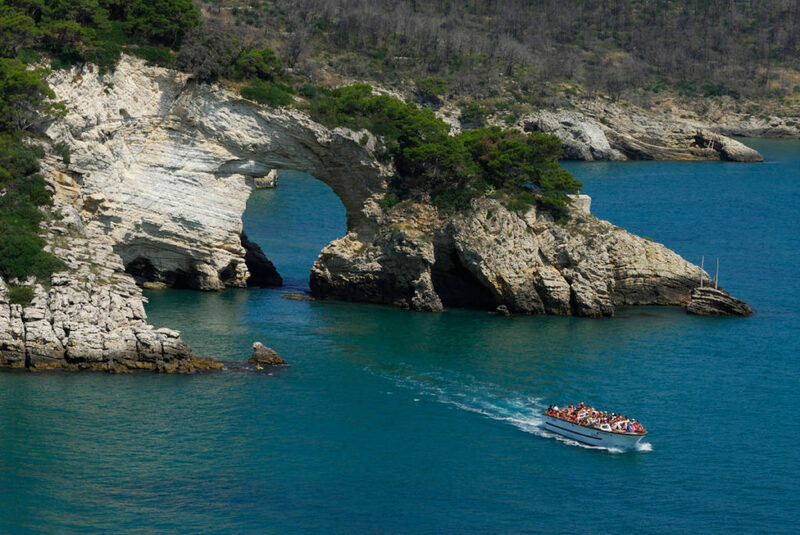 (UNESCO world heritage) A rocky staircase takes you down to the Sacra Grotta (Holy Cave), a mystic place where the Archangel made his appearance. This is an important pilgrims’ destination.